PE ALEXANDRU CIUREA FOAMETE IL CUNOSC DIN FACULTATE. AM FOST COLEGI TIMP DE 3 ANI DE ZILE. PANA CAND A DECIS SA PLECE IN AMERICA PENTRU A CASTIGA MAI BINE. AM FOST COLEGI SI PRIETENI. ERA UN TIMP DESCHIS , CU SIMTUL UMORULUI SI FOARTE TALENTAT. AM JUCAT CU EL IN PIESA "DELIR IN DOI" DE EUGEN IONESCU SI POT SPUNE CA ERA UN PARTENER DE SCENA EXTRAORDINAR. ACUM CATEVA ZILE AM PRIMIT UN TELEFON DIN PARTEA UNUI PRIETEN COMUN CARE M-A ANUNTAT CA ALEXANDRU A SUFERIT UN ACCIDENT GRAV DE CIRCULATIE SI E IN STARE CRITICA LA SPITAL. AM SUNAT O ALTA COLEGA CE SE AFLA CU EL IN AMERICA SA MA INTERESEZ DE STAREA LUI. DIN PACATE DOCTORII AU SPUS CA NU SE MAI POATE FACE ABSOLUT NIMIC. ACUM ESTE TINUT DE APARATE IN MOARTE CLINICA LA SPITALUL Illinois Masonic DIN CHICAGO. 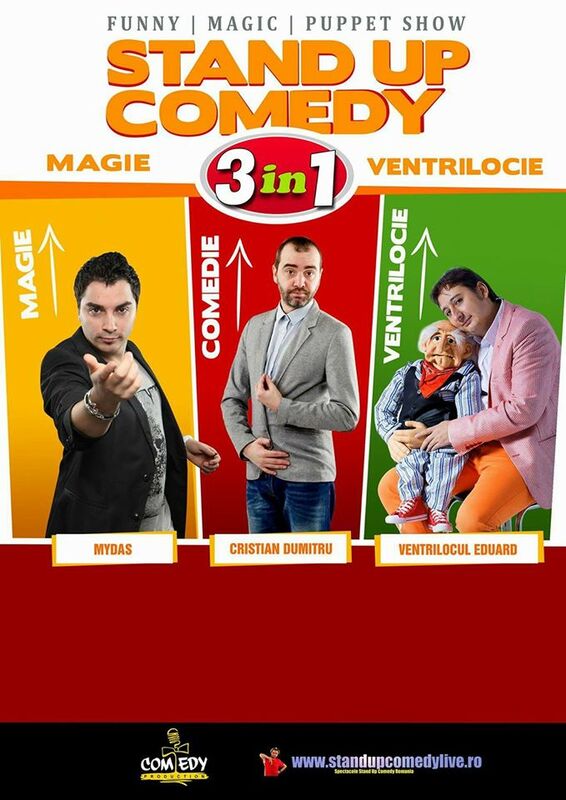 DOCTORII AU RECURS LA ACEASTA VARIANTA PANA CAND MAMA LUI VA REUSI SA AJUNGA IN AMERICA PENTRU A DECONECTA APARTAELE SI PENTRU A IL LUA ACASA. SPITALUL A TRIMIS O CHEMARE DE URGENTA PENTRU MAMA LUI ALEX INSA DIN PACATE ACEASTA NU ARE BANII NECESARI PENTRU A PUTEA AJUNGE PANA LA FIUL EI. VA ROG SA INCERCAM SA IL AJUTAM IMPREUNA. ORICE DONATIE CAT DE MICA O POATE AJUTA PE MAMA LUI SA FIE MAI APROAPE DE COPILUL EI.